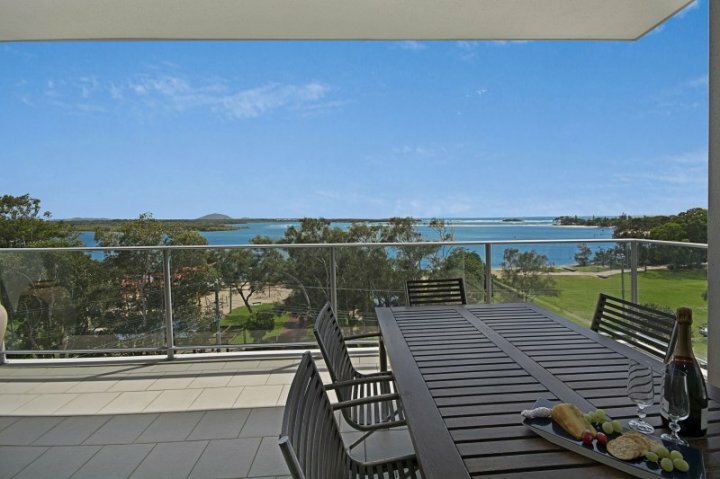 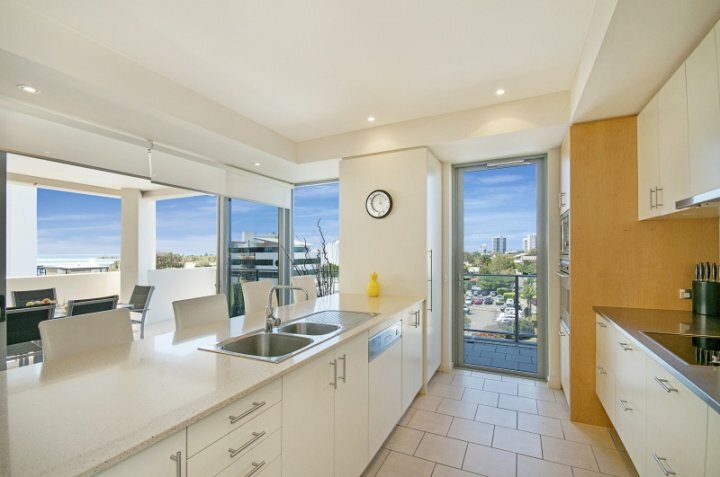 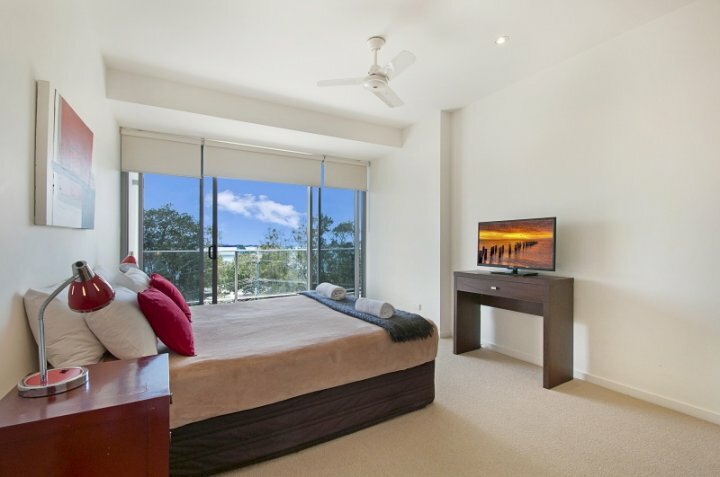 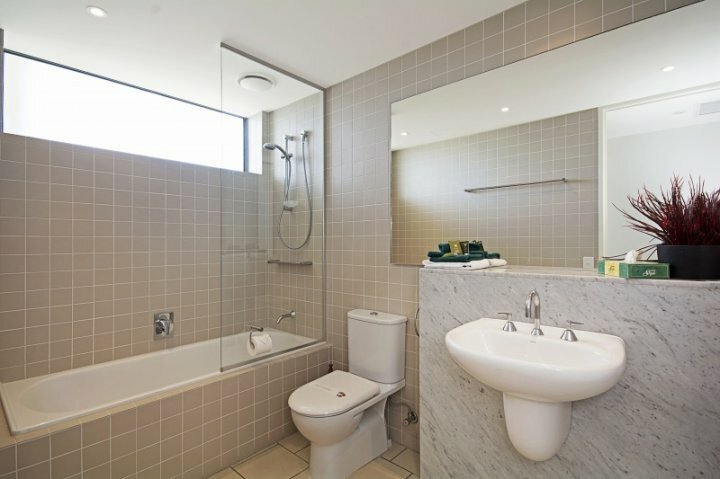 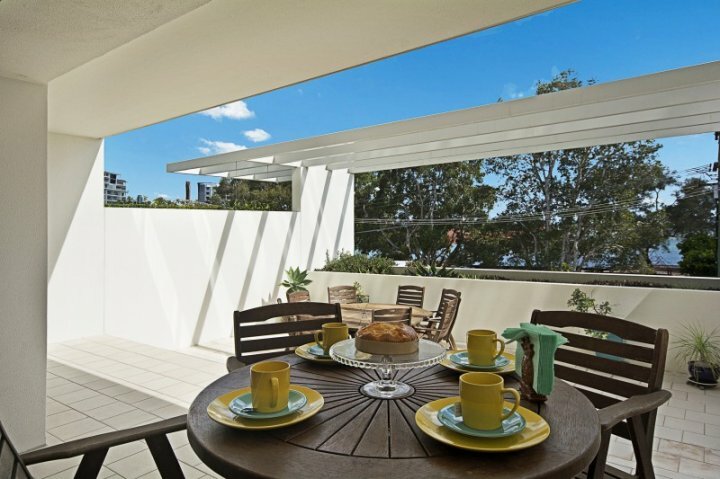 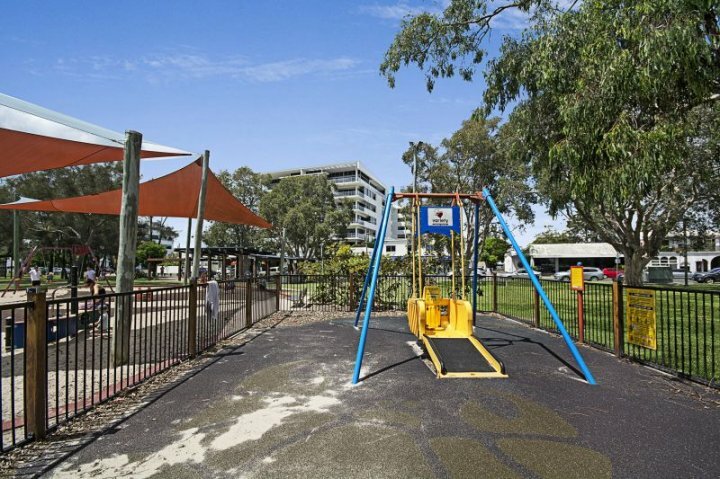 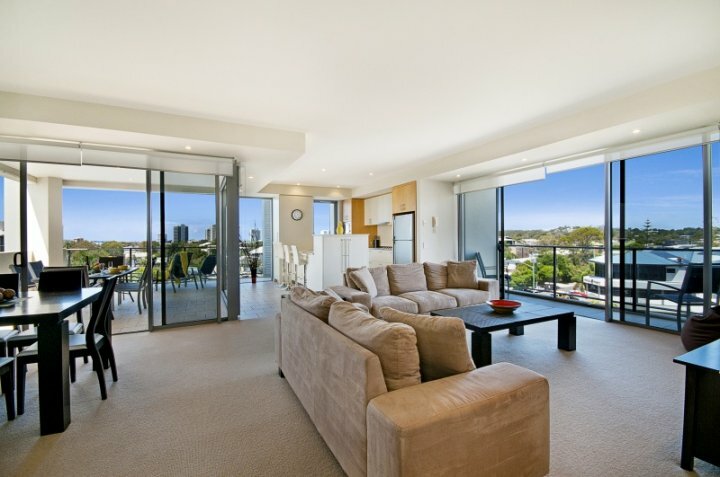 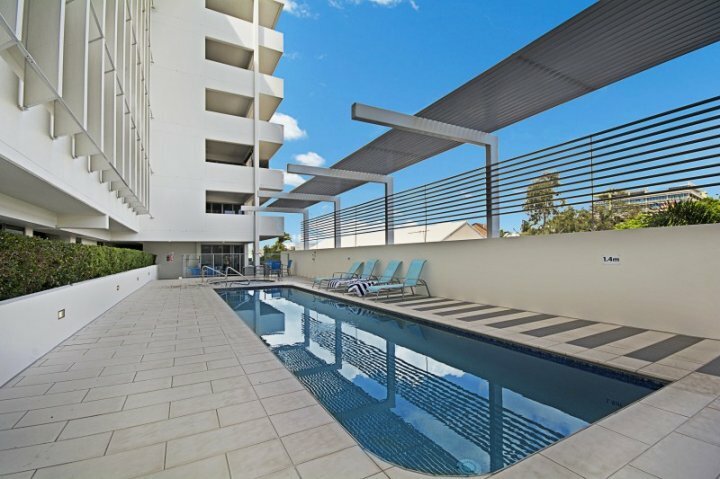 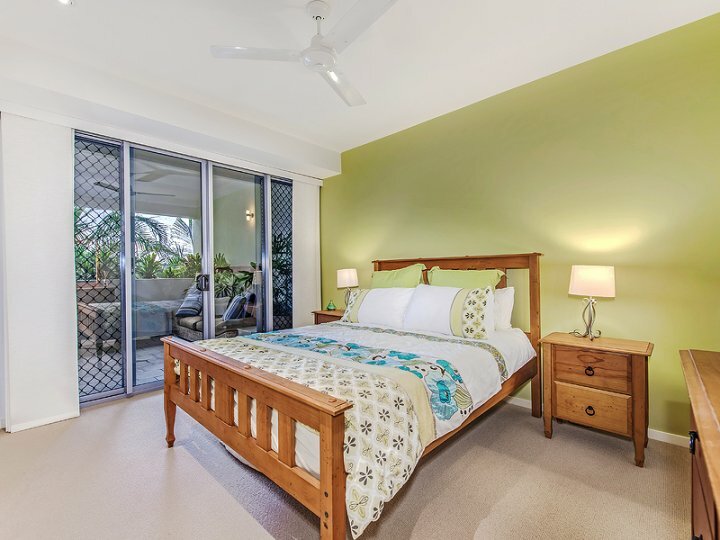 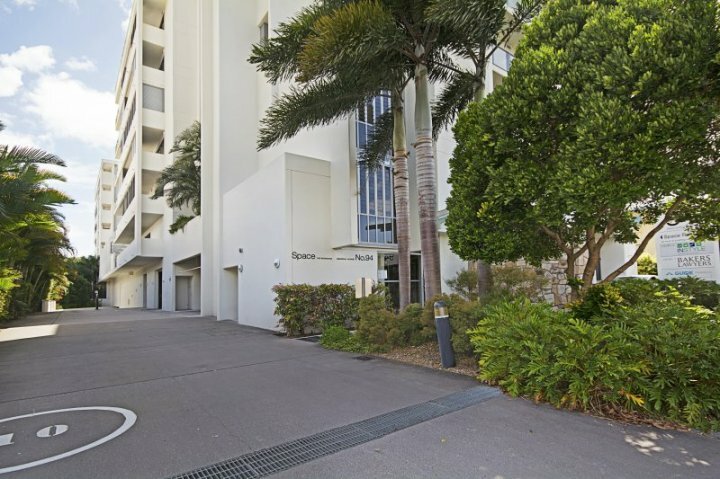 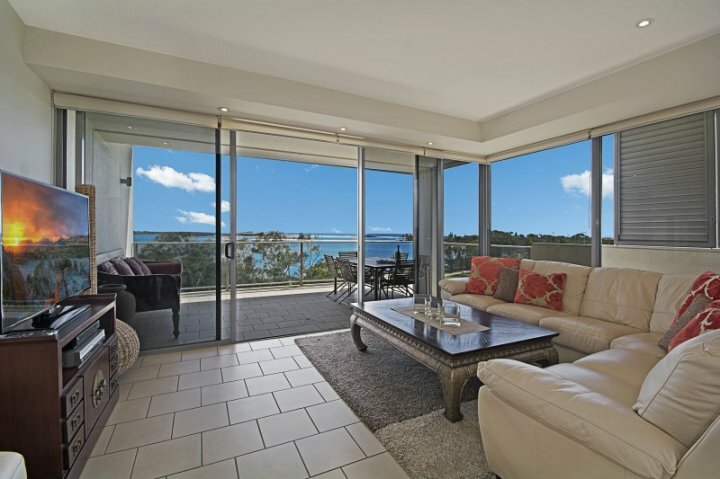 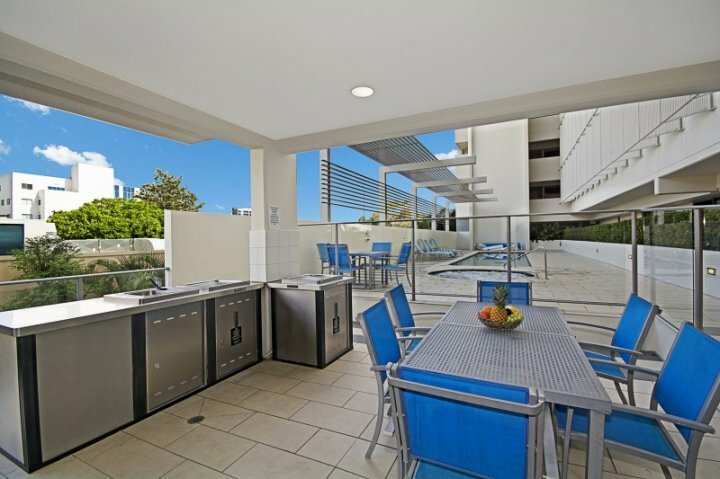 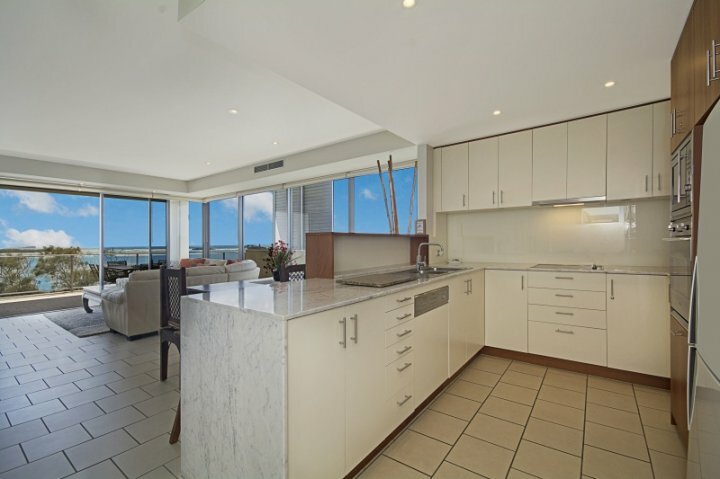 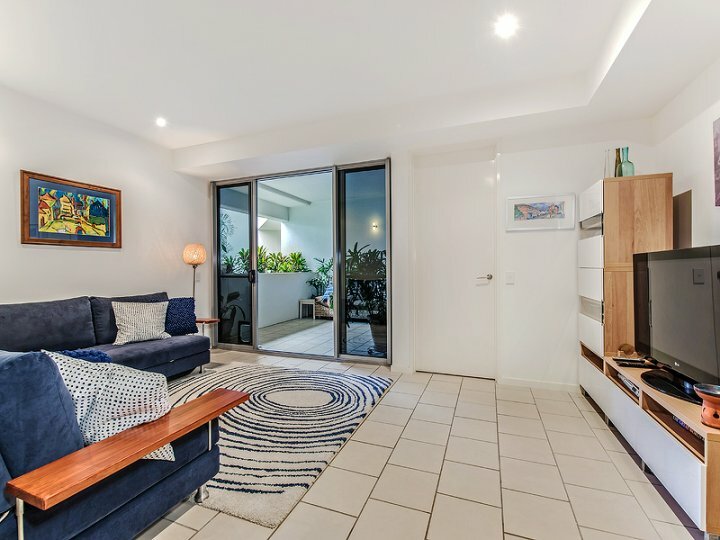 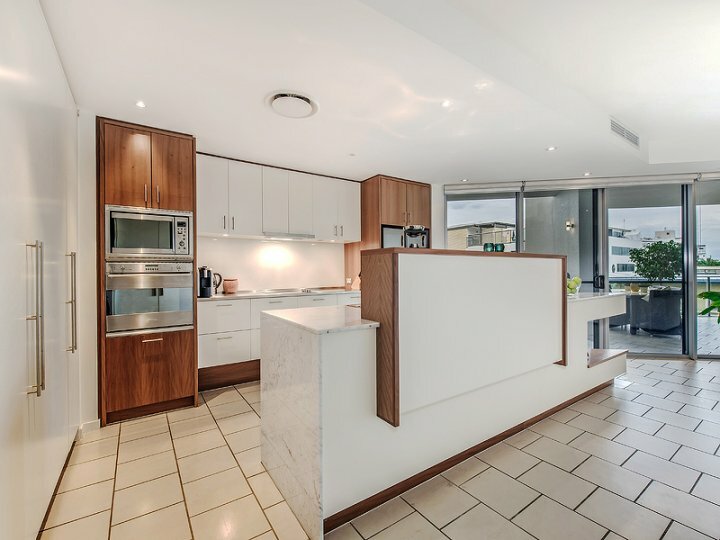 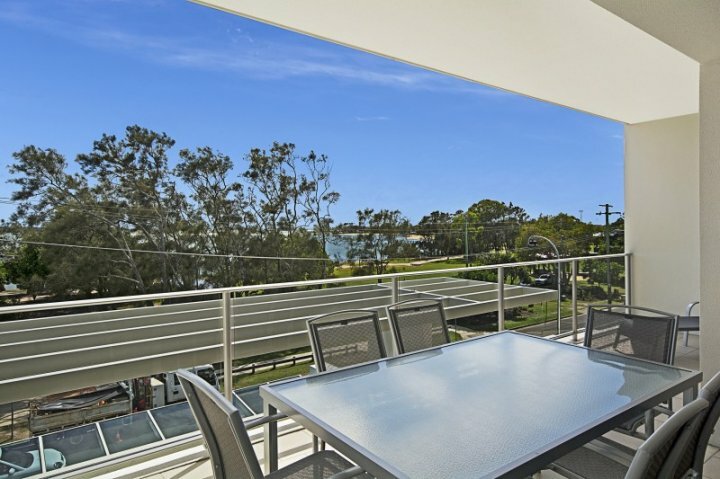 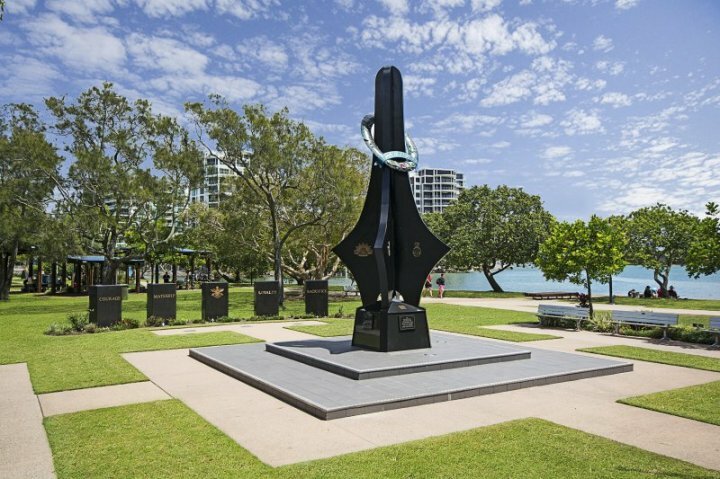 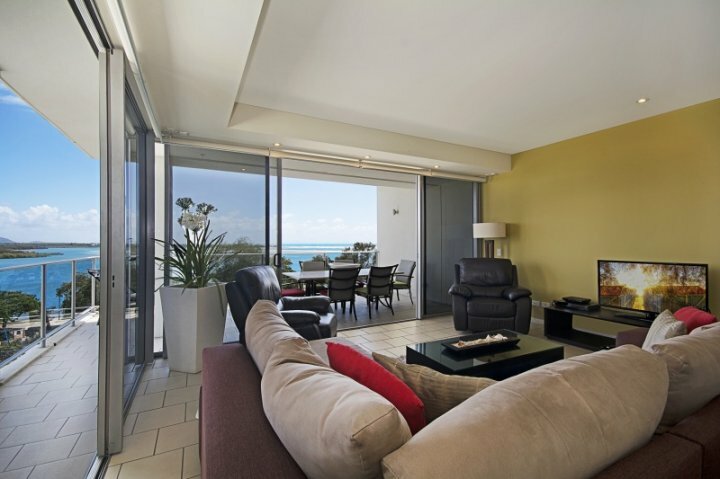 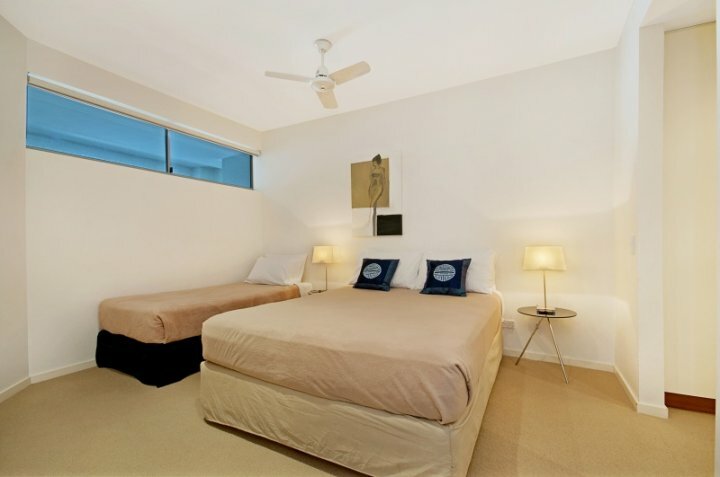 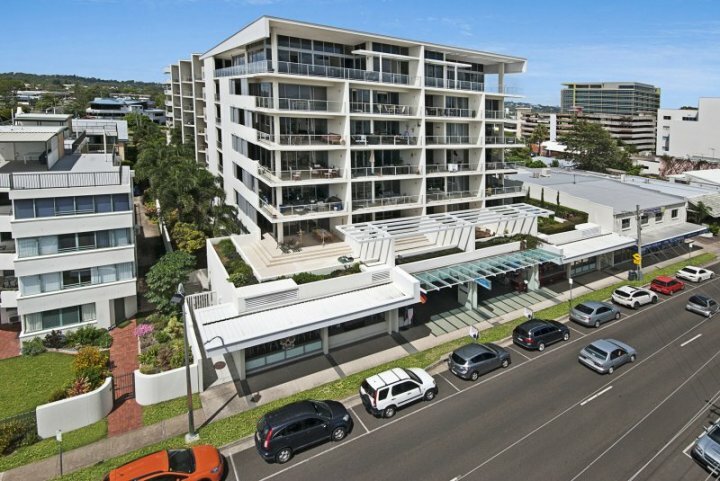 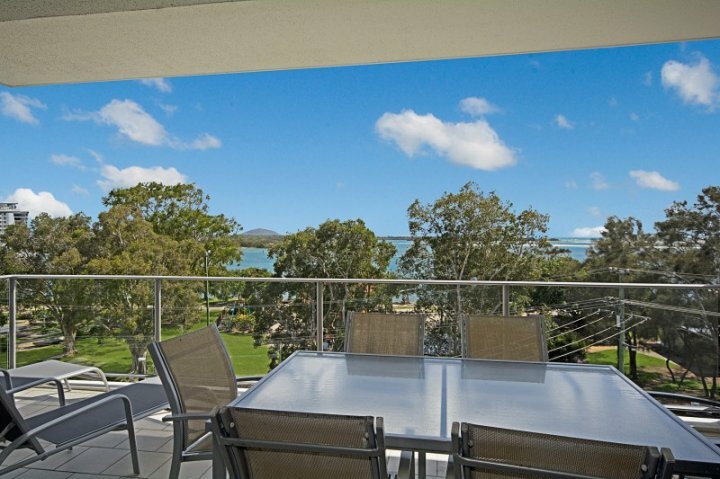 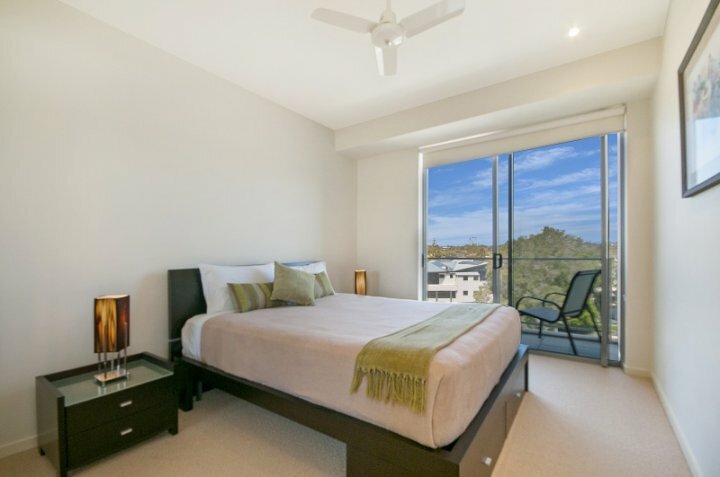 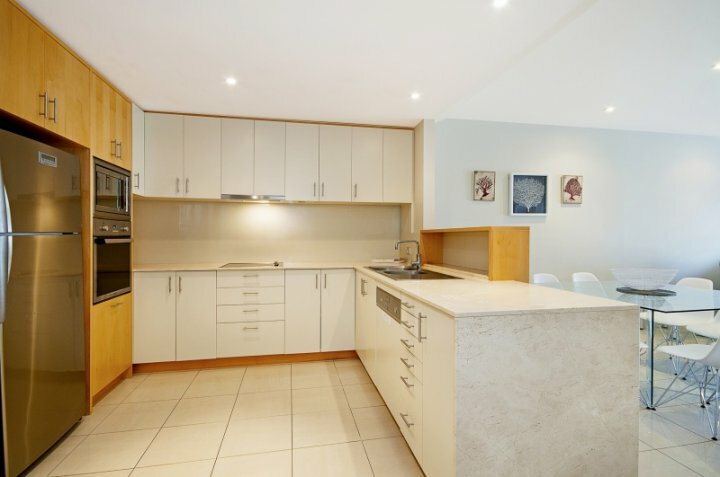 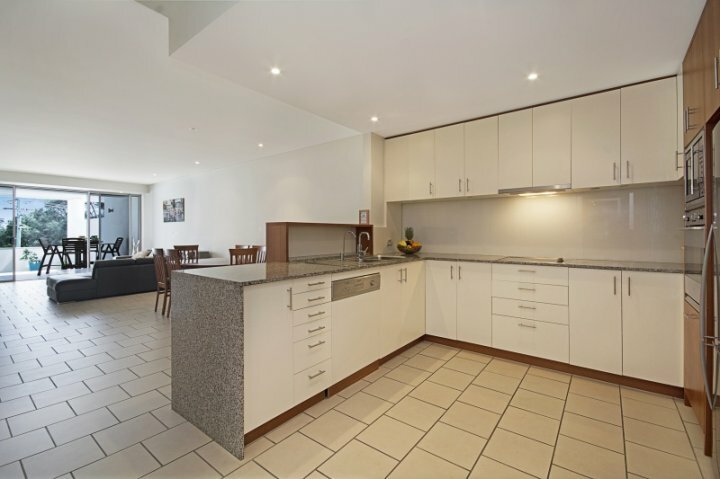 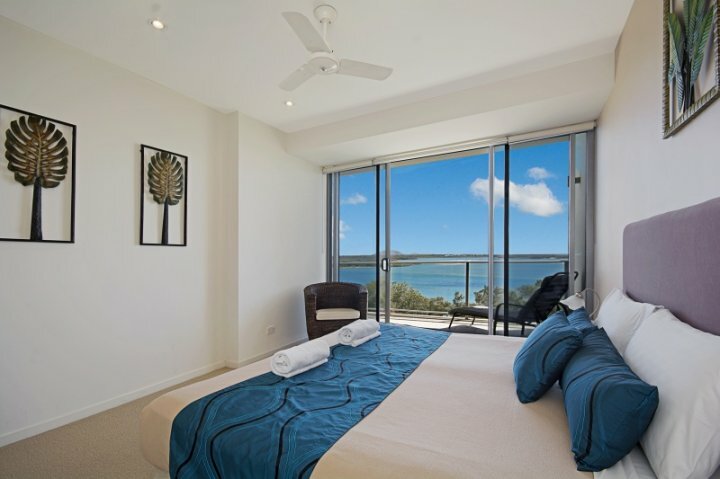 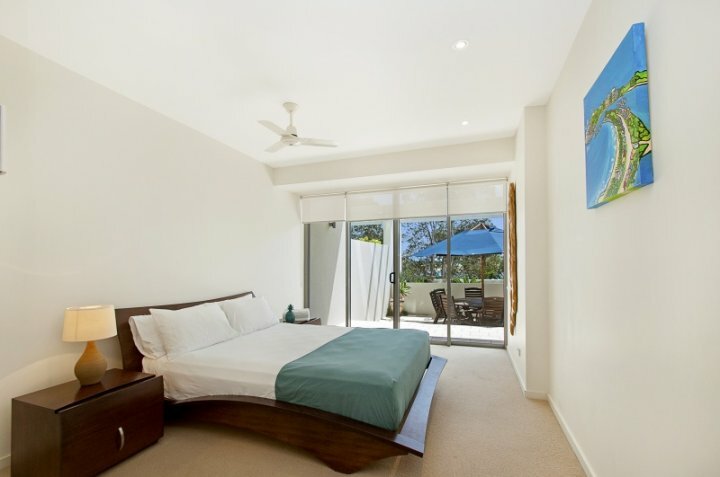 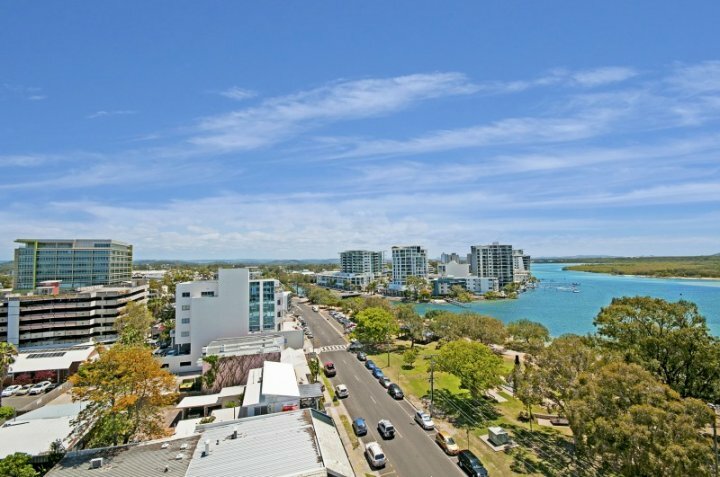 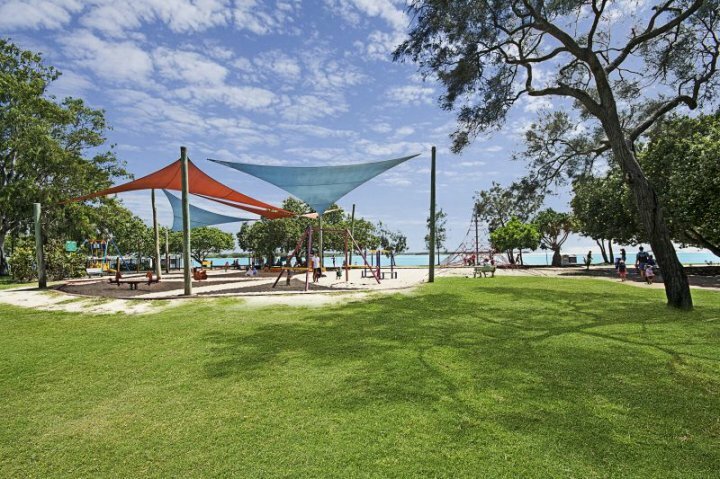 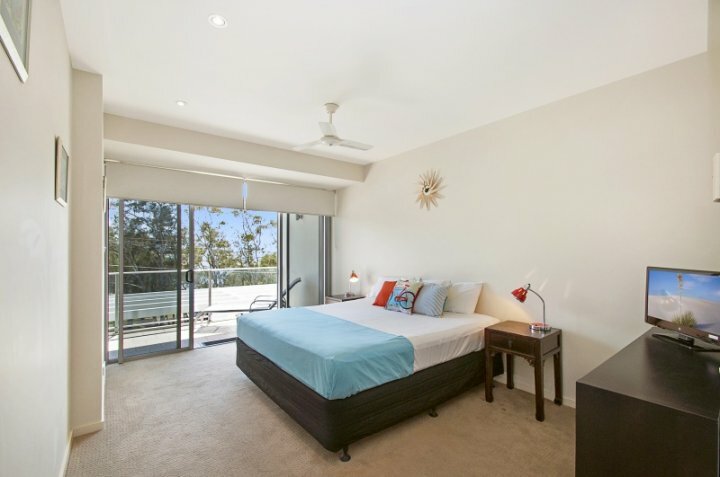 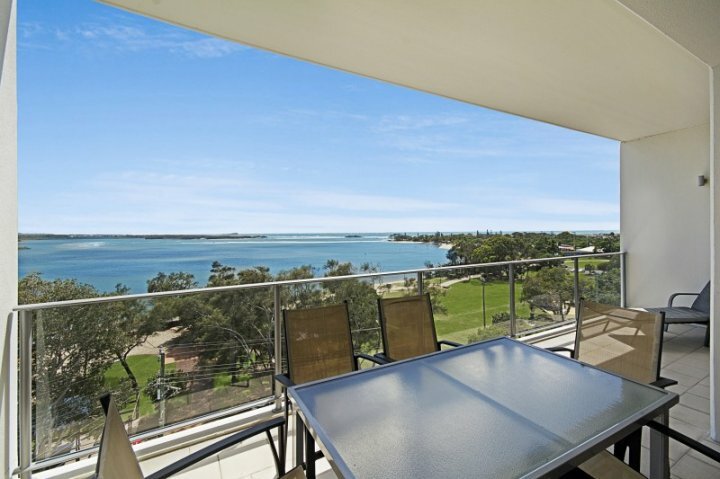 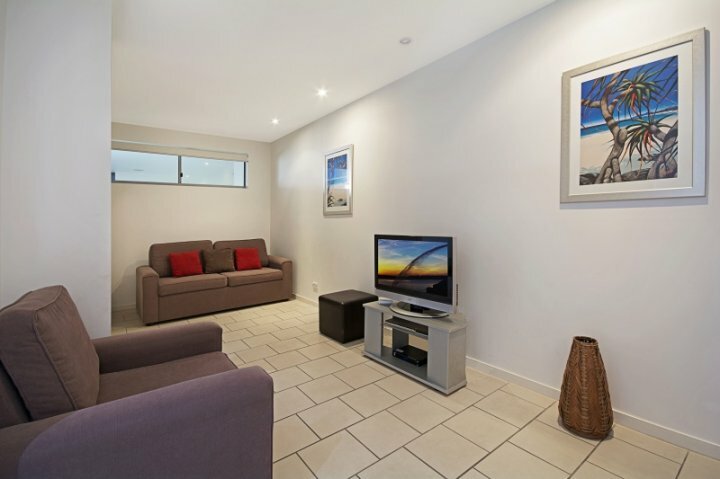 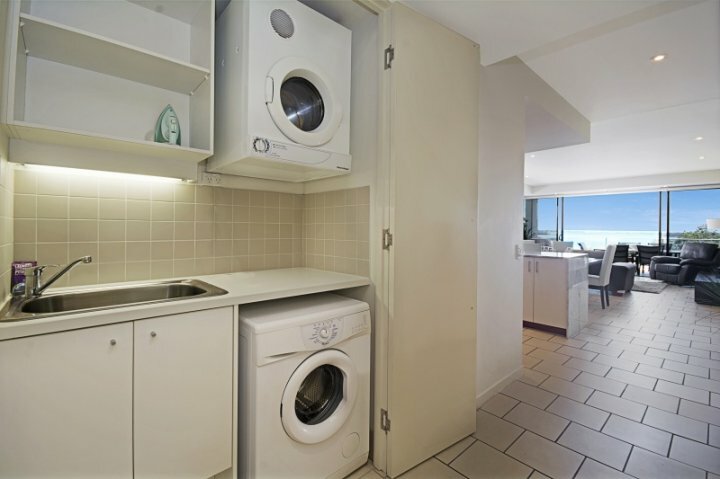 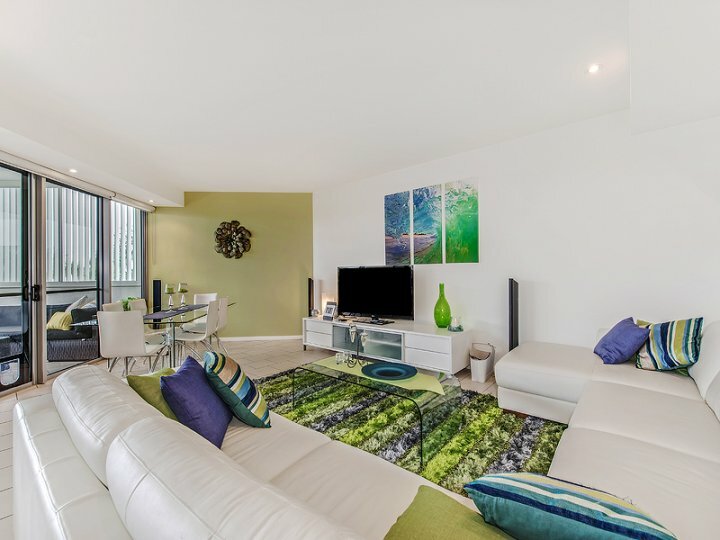 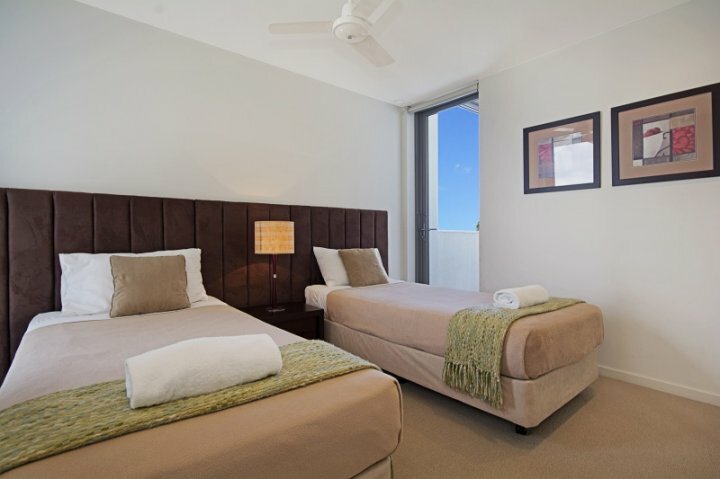 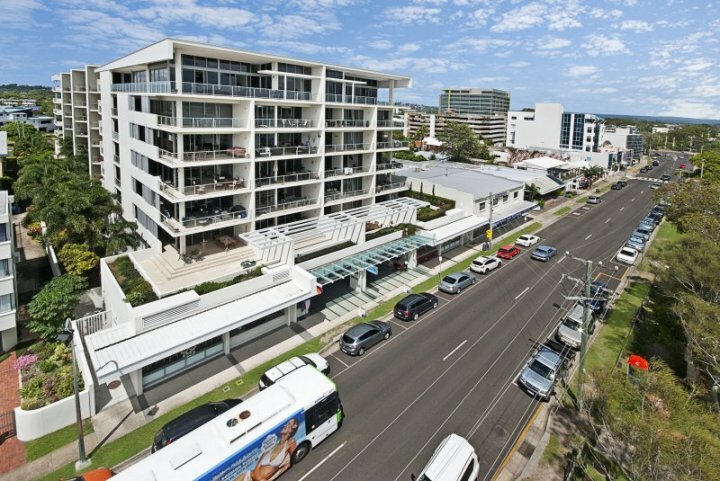 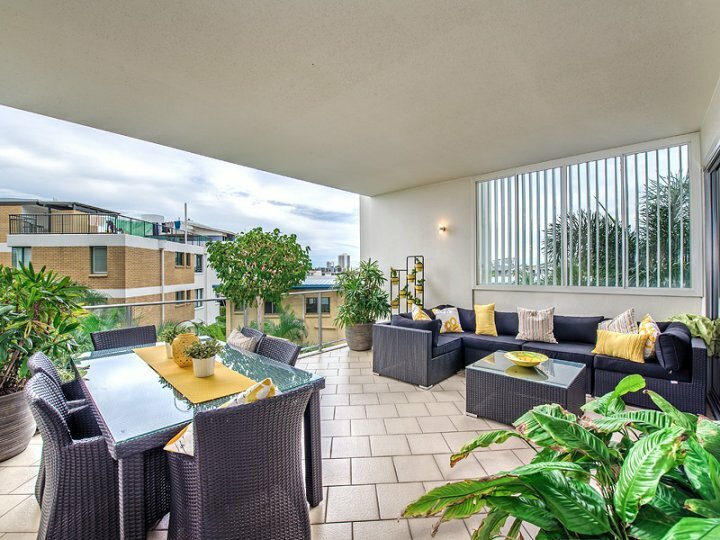 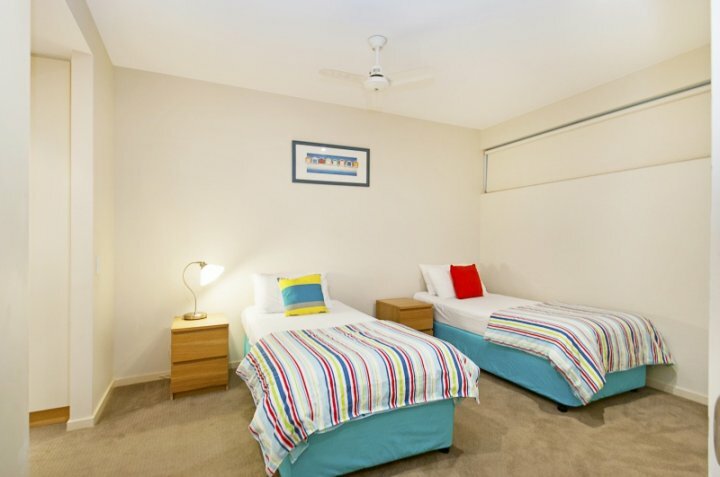 Centrally located in the heart of Maroochydore, Space Holiday Apartments over look the beautiful Cotton Tree Park with stunning views up the Maroochy River and out over the ocean. 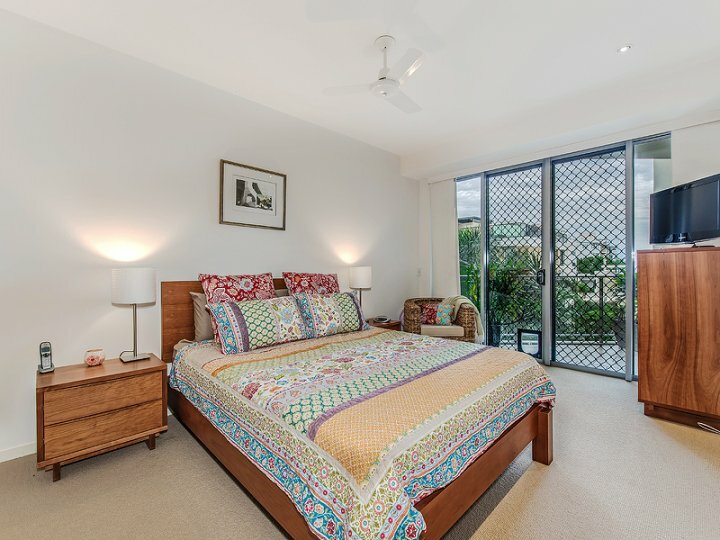 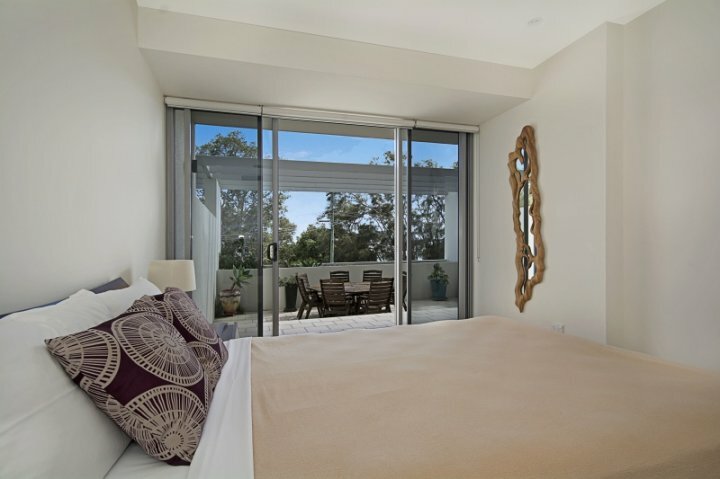 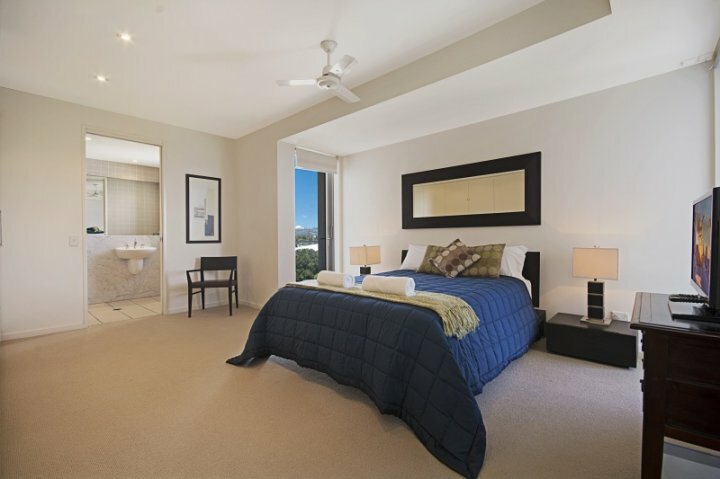 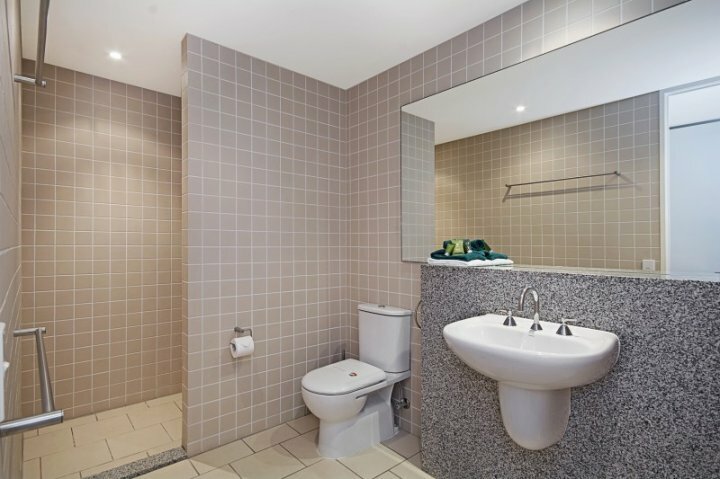 Our views don't just stop there, you will be amazed by the hinterland aspects some of our rooms offer, with glimpses toward Buderim, Maleny, Montville and the Glass House Mountains. 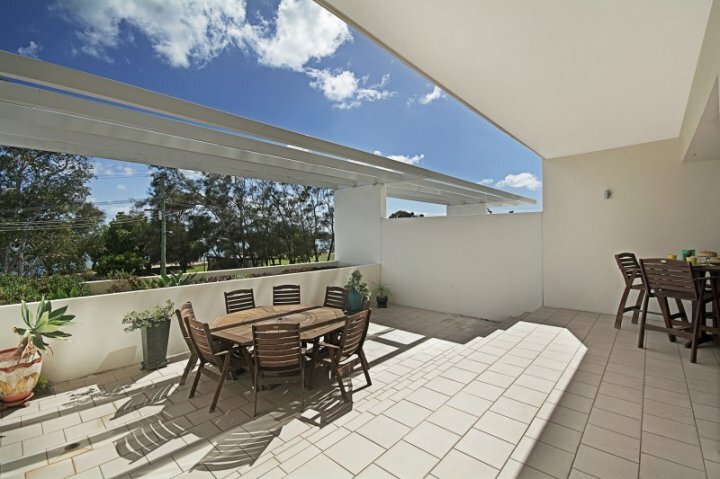 Look to the north and you'll see Mount Coolum! 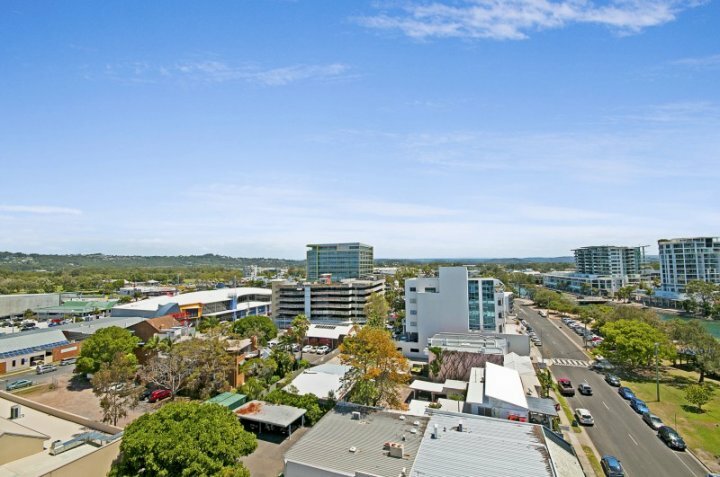 You will love our amazing location so close to the Sunshine Plaza or walk to patrolled beaches, great dining options, boutique retail shopping and entertainment options. 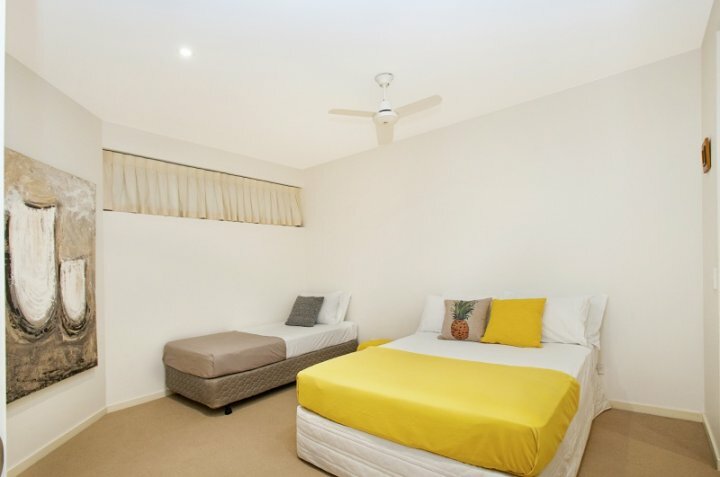 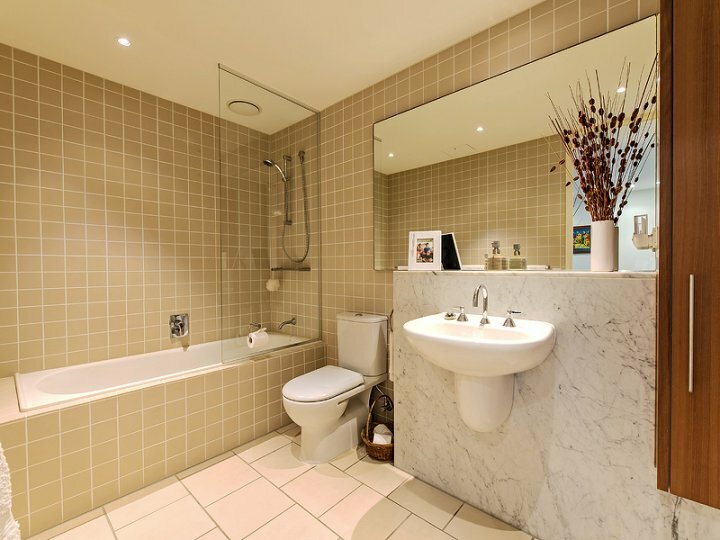 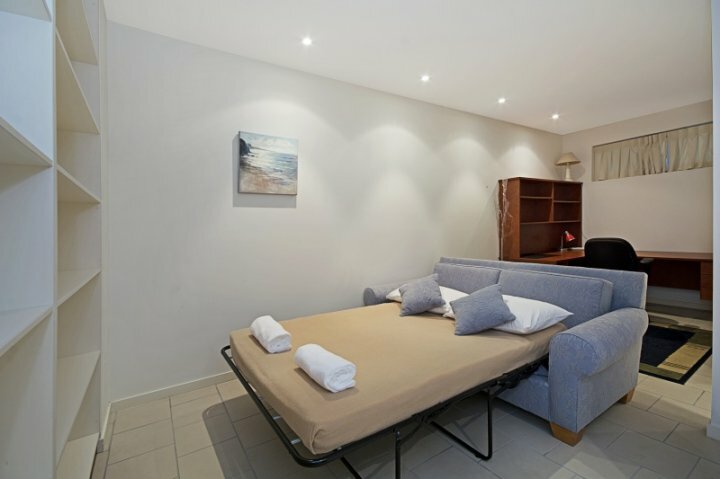 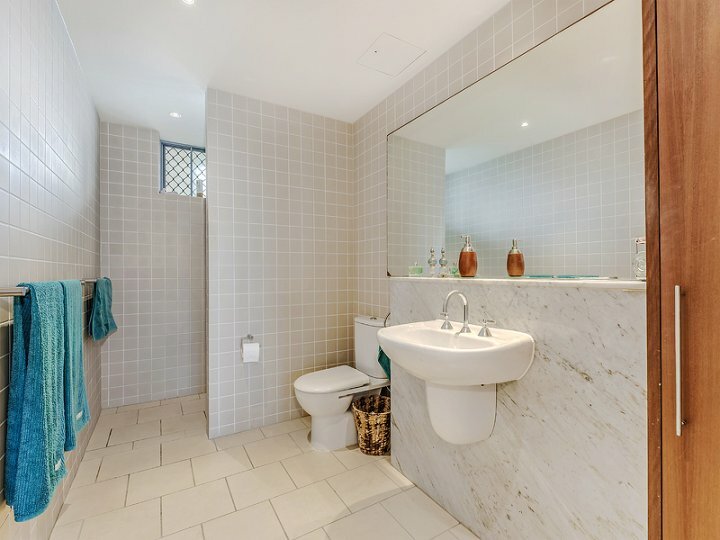 Our luxurious 1, 2 and 3 bedroom apartments are modern and spacious, catering for couples, families, wedding parties, honeymoon's, short breaks and long winter getaways. 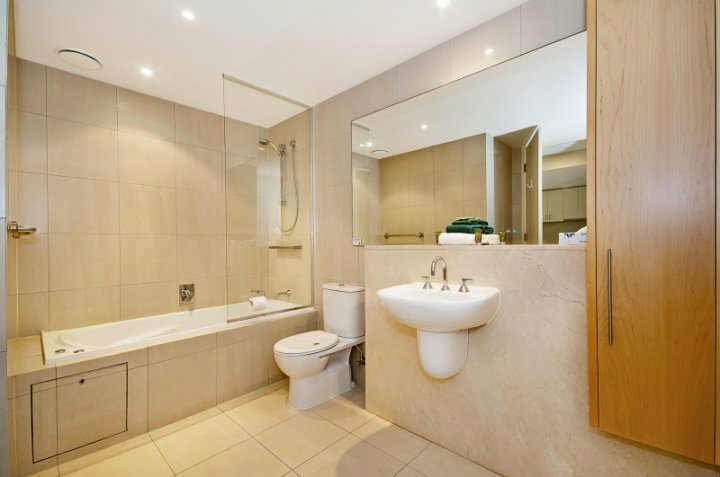 Our 2 and 3 bedroom apartments can cater for wheelchair access and other mobility requirements with lift access throughout the building. 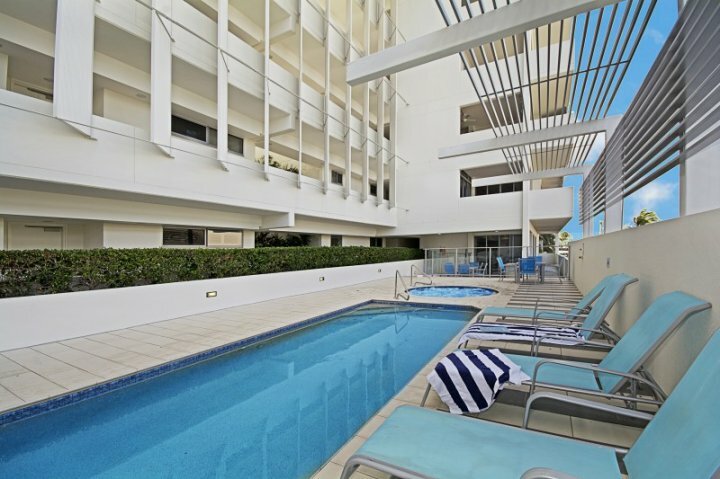 Our onsite facilities include a heated pool and spa, gym and free-use BBQ area. 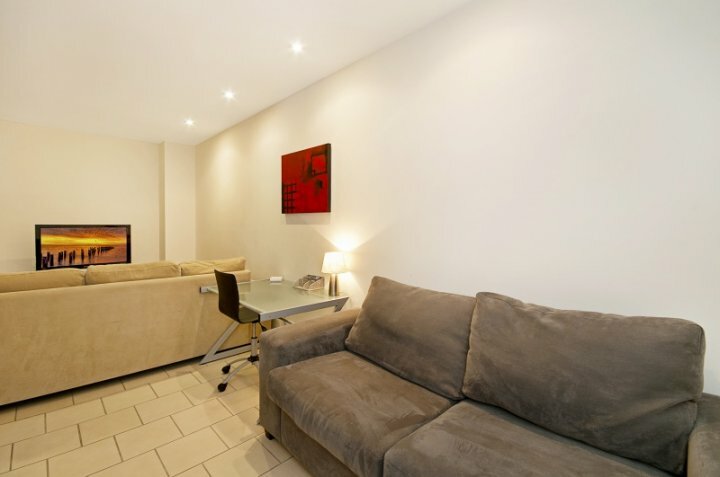 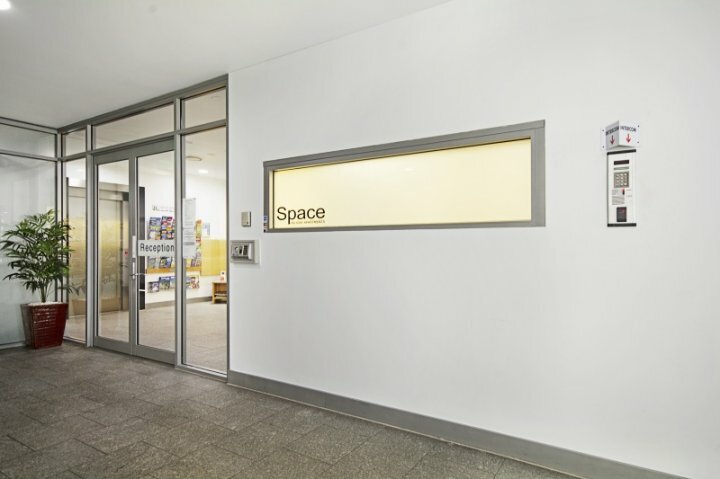 Please feel free to contact us if you have any questions about Space Holiday Apartments. 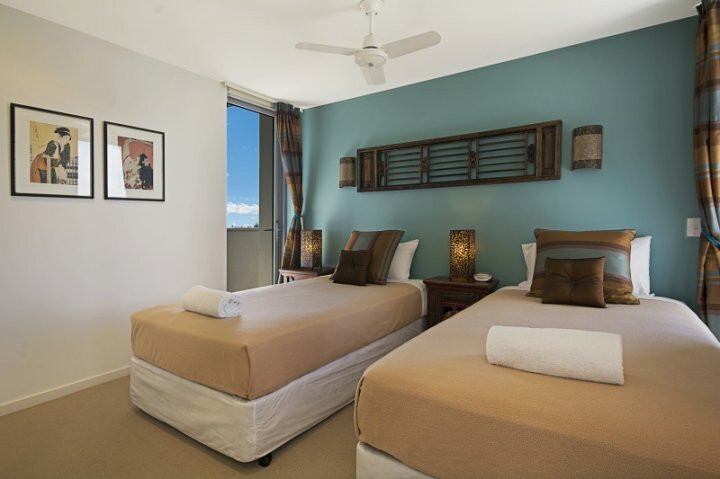 We look forward to seeing you here soon! 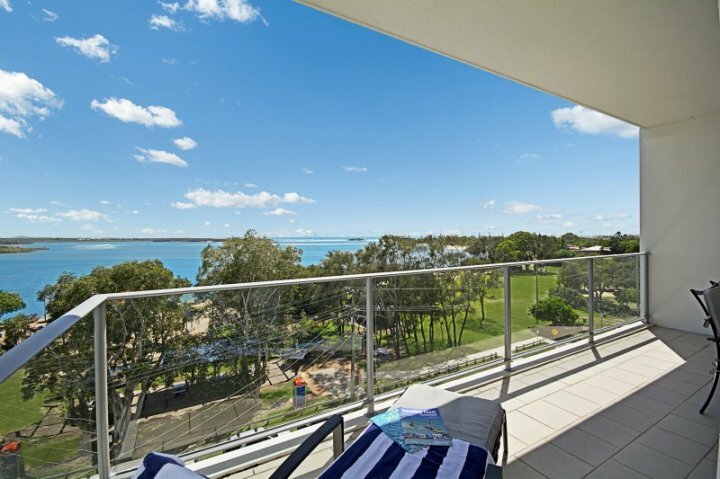 Centrally located in the heart of Maroochydore, Space Holiday Apartments over look the beautiful Cotton Tree Park with stunning views up the Maroochy River and out over the ocean. 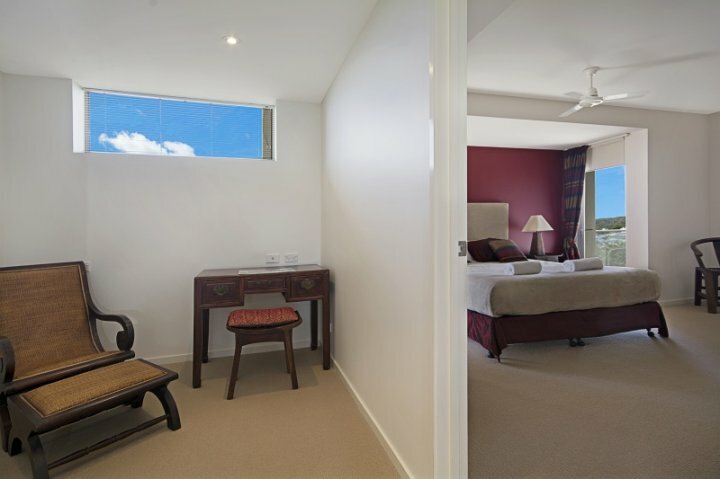 Our views don't just stop there, you will be amazed by the hinterland aspects some of our rooms offer, with glimpses toward Buderim, Maleny, Montville and the Glass House Mountains. 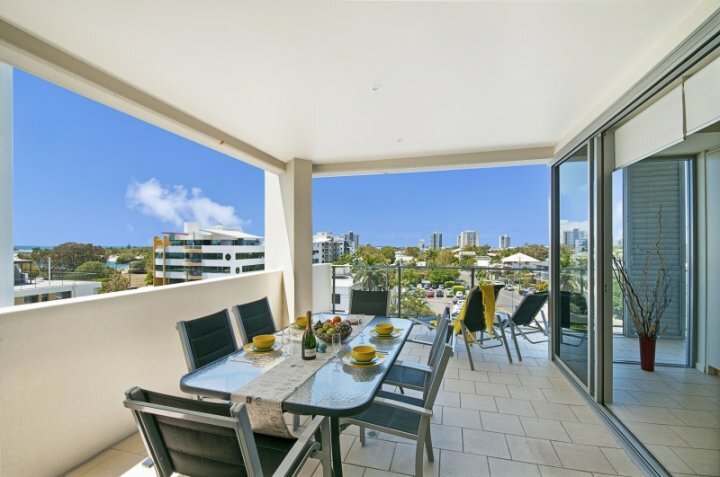 Look to the north and you'll see Mount Coolum! 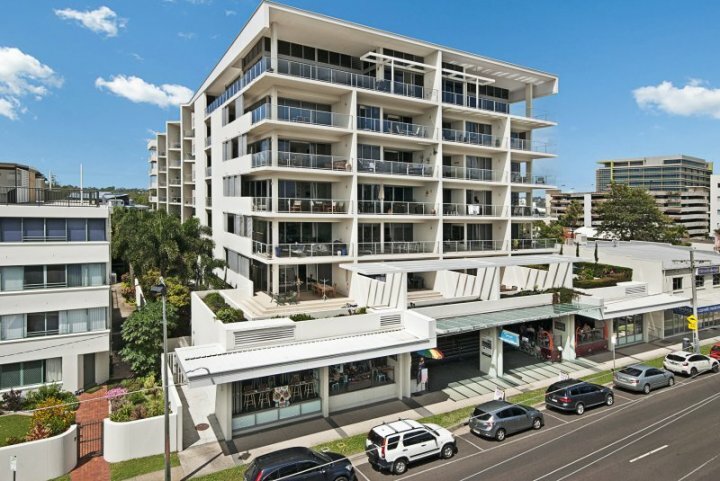 You will love our amazing location so close to the Sunshine Plaza or walk to patrolled beaches, great dining options, boutique retail shopping and entertainment options. 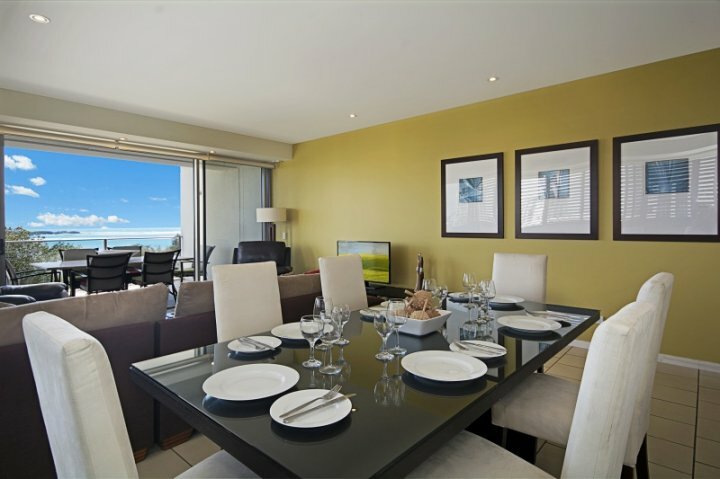 Our luxurious 1, 2 and 3 bedroom apartments are modern and spacious, catering for couples, families, wedding parties, honeymoon's, short breaks and long winter getaways. 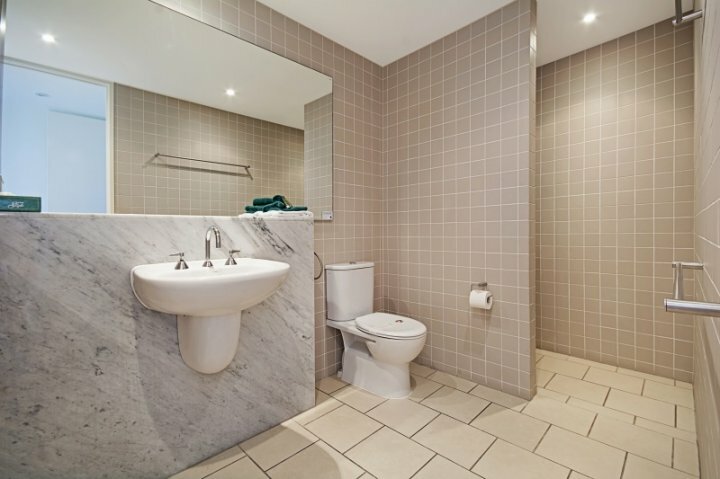 Our 2 and 3 bedroom apartments can cater for wheelchair access and other mobility requirements with lift access throughout the building. 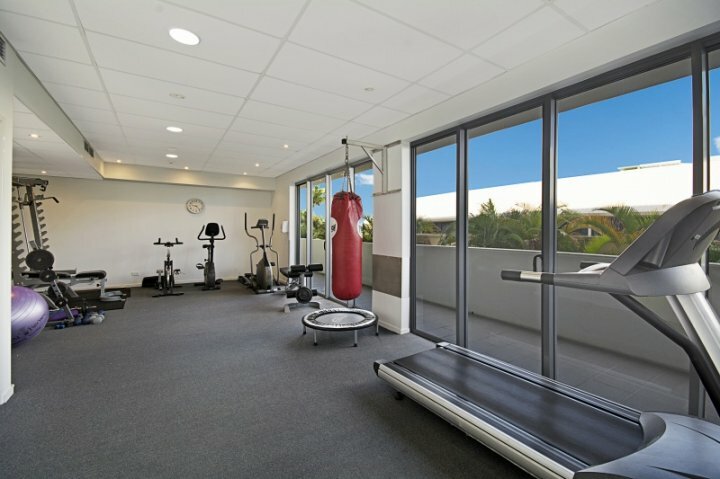 Our onsite facilities include a heated pool and spa, gym and free-use BBQ area. 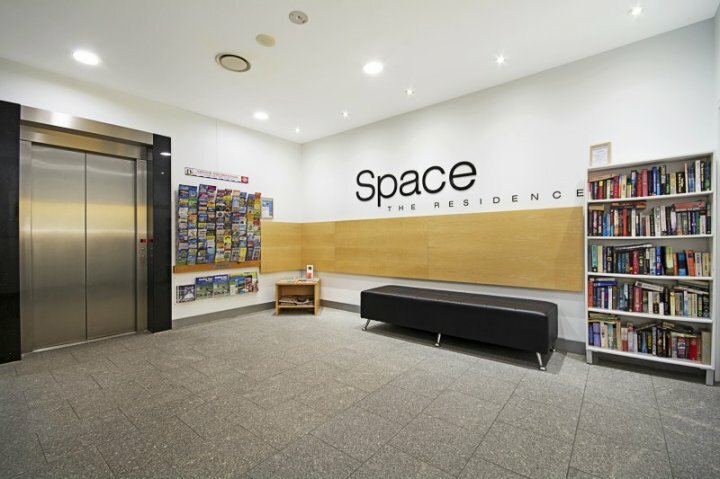 Please feel free to contact us if you have any questions about Space Holiday Apartments. 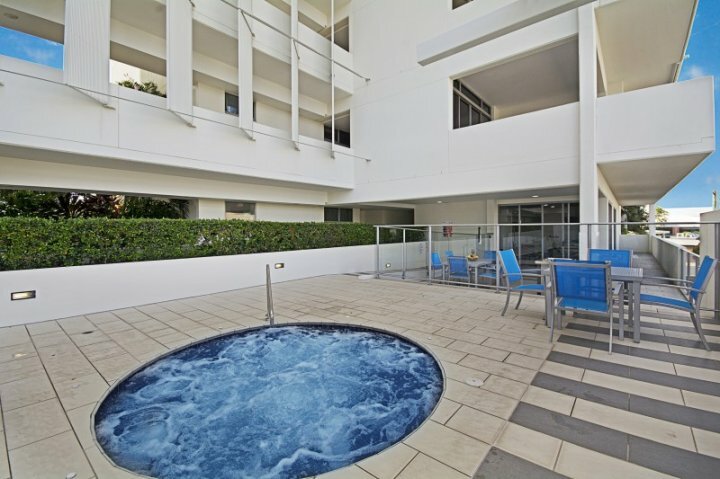 We look forward to seeing you here soon! 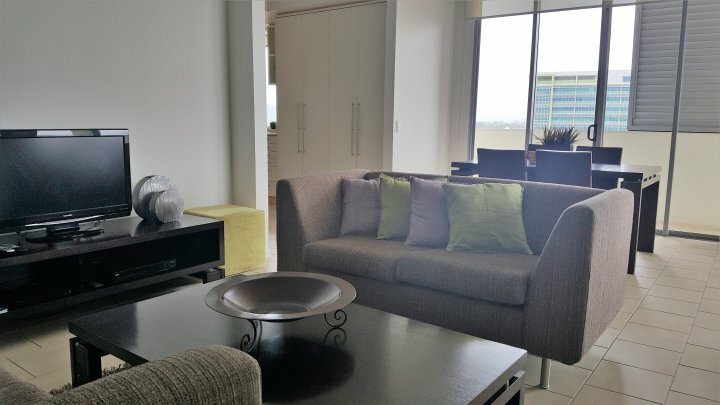 We are always happy to accommodate special requests including early check in and late check out (if available) so please feel free to ask! 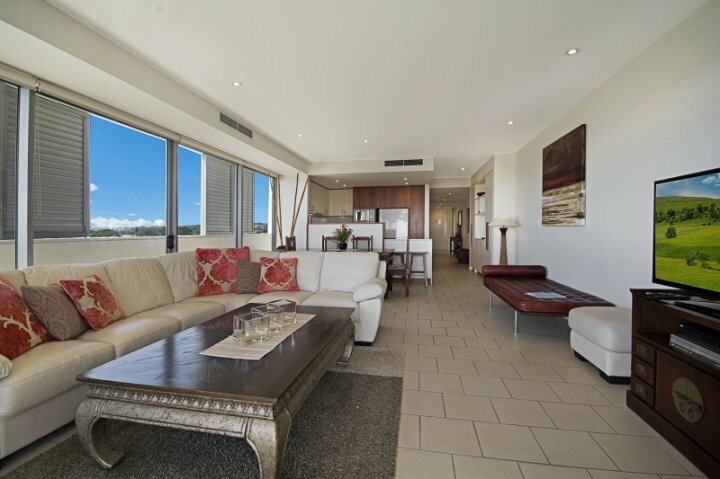 Day Tours can be arranged from Whale Watching to Wine Tasting. 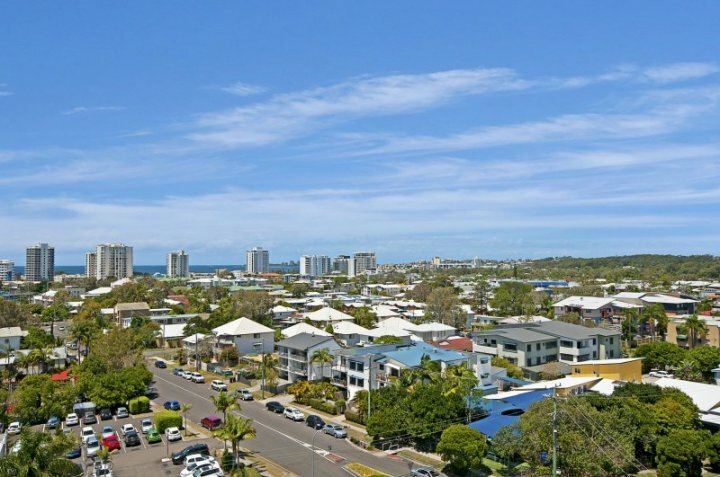 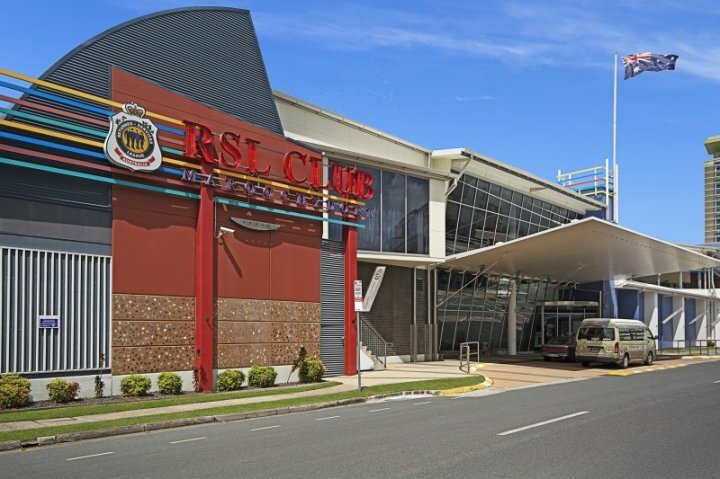 You will love our amazing location so close to the Sunshine Plaza, Maroochy RSL, Maroochy Surf Club or walk to patrolled beaches, great dining options, boutique retail shopping and entertainment options.